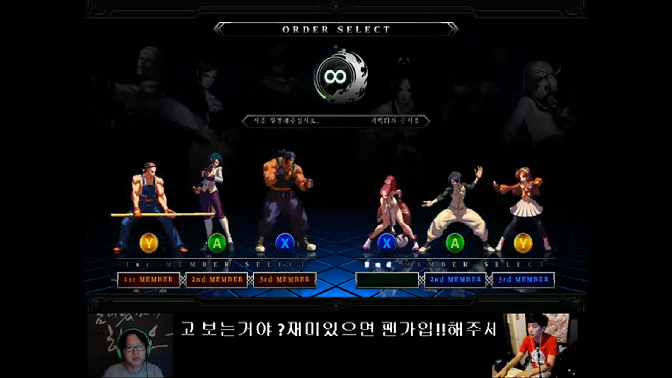 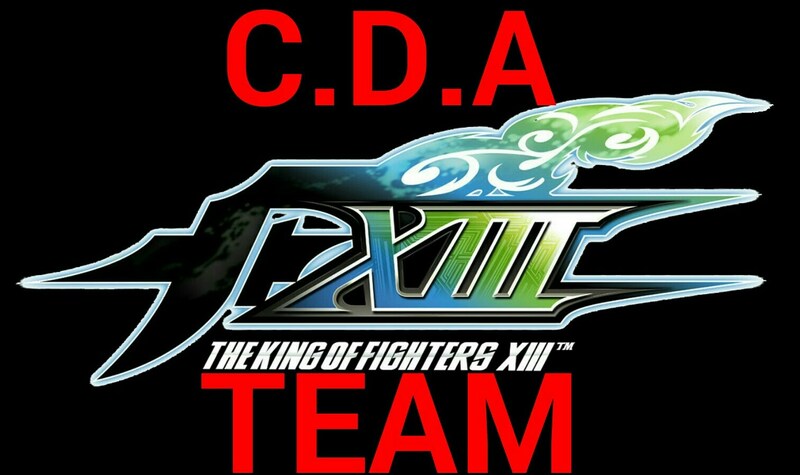 The King of Fighters XIII: Várias partidas entre top players brasileiros! 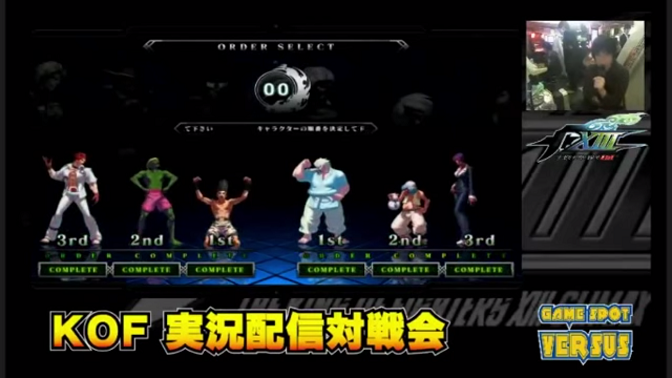 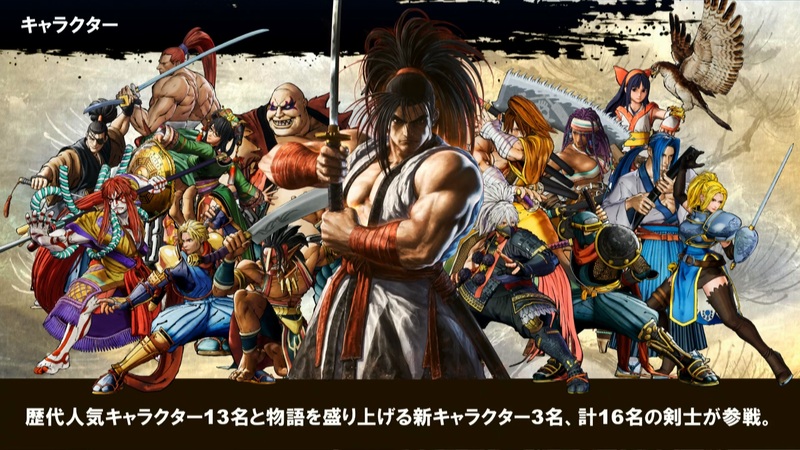 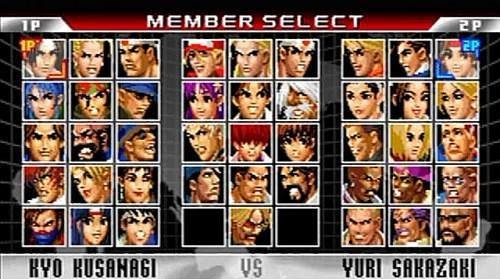 Capcom vs SNK 2: Nishinippori Versus! 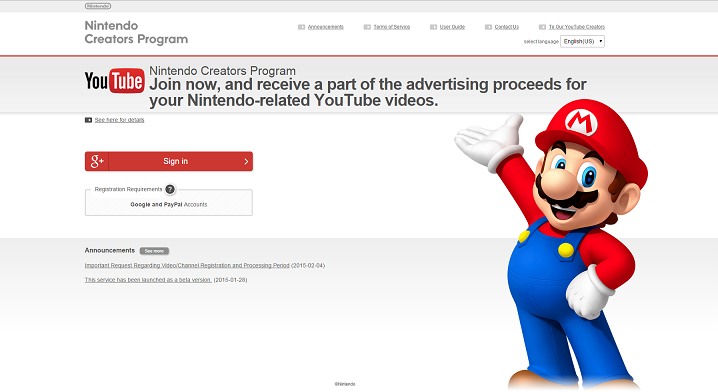 Youtube agora suporta videos que rodem em 60 fps! 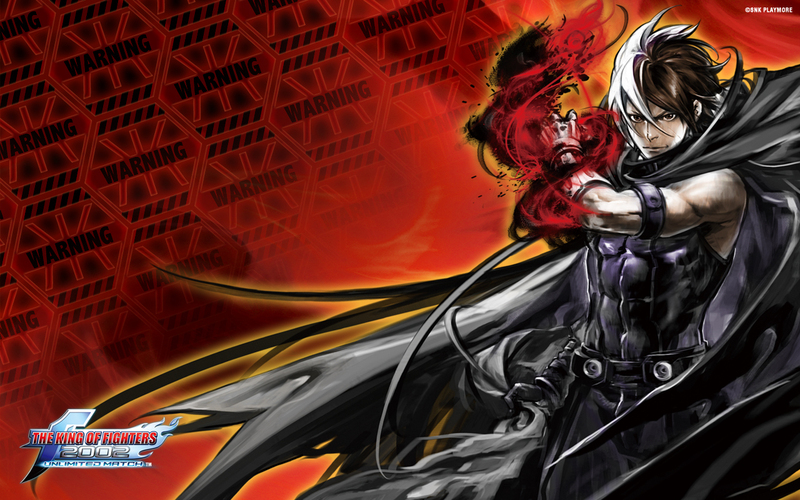 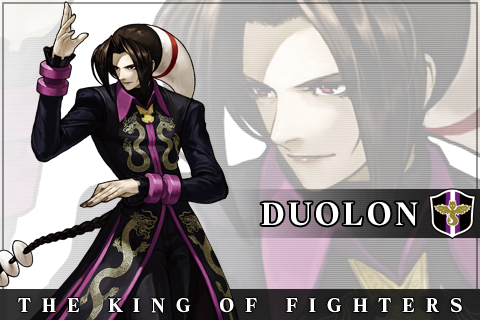 The King of Fighters XIII: Finais do Thunderstruck 2014 e do The Fall Classic 2014!